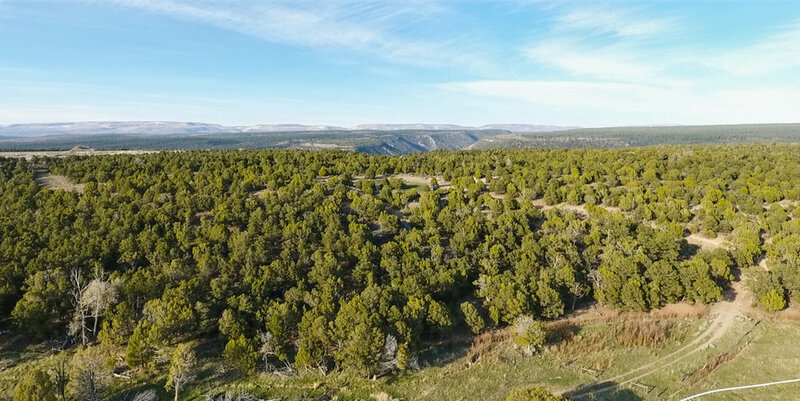 Only a few miles from downtown Norwood, CO, these 3 unique parcels of land offer a privacy and panoramic views of the nearby mountains and the pastoral valley. The irrigated 35 and 40 acre parcels are fertile, fenced and include Farmers Water, ideal for ranching and agricultural opportunities. The 20-acre parcel is perched on a private knoll and features incredible hillside views of Lone Cone and the Norwood Valley. Purchase options include buying individual parcels or purchasing all together.